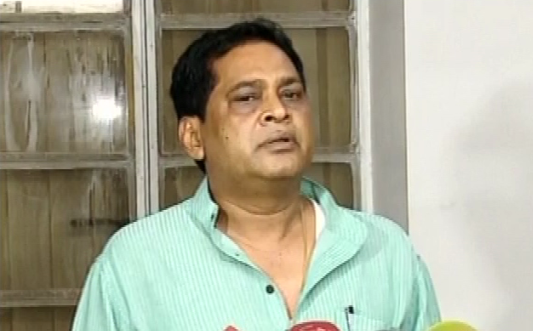 ONI Bureau: In a major setback to Congress, Jharsuguda MLA Naba Kishore Das on Wednesday resigned from the party. Das has also resigned from primary membership of the party and from the post of working president of Odisha Pradesh Congress Committee. The two-time Jharsuguda MLA sent his resignation letter to the AICC President Rahul Gandhi and said the people of the constituency, want him to work with Odisha Chief Minister Naveen Patnaik. He is likely to join the ruling Biju Janata Dal (BJD) during the Chief Minister Naveen Patnaik’s visit to Jharsuguda on January 24. While speaking to media persons after quitting Congress, Das informed that he will resign from MLA post soon.